Apartments "Berdichev Center" are located near the park. Shevchenko, in the heart of the city. One-bedroom apartment with Wi-Fi access is equipped with cable TV. For comfortable stay guests have 24-hour water supply and independent heating. 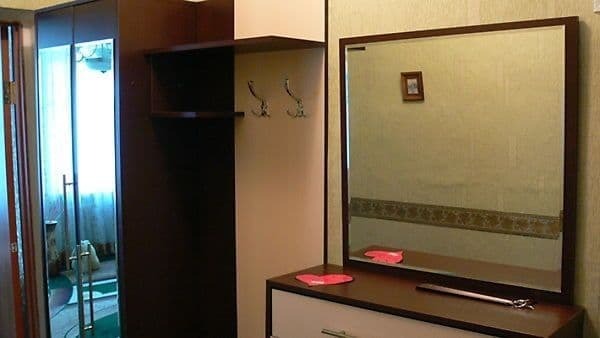 The apartment "Berdichev Center" includes a hairdryer and washing machine. 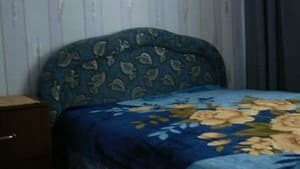 Bed linen and towels are provided, as well as an iron and ironing board. The kitchen is equipped with a microwave, gas stove, refrigerator, kettle and necessary utensils. A 10-minute walk from the Berdychiv Center Apartments there is a market. The apartment is located in front of the entrance to the central park from Zhitomirskaya Street, 2.7 km from the railway station station. Description of the room: Two-room apartment in bright colors. The kitchen of the apartments "Berdichev Center" is equipped with a microwave and gas stove, refrigerator, kettle and necessary utensils. Within a 10-minute walk is the market as well as various cafes and restaurants. The apartments are located in front of the entrance to the central park from Zhitomirskaya Street, 2.7 km from the station of the railway station.